AN IMPORTANT member of the St George community has finally made a public appearance after spending a year in the pouch of its mother. 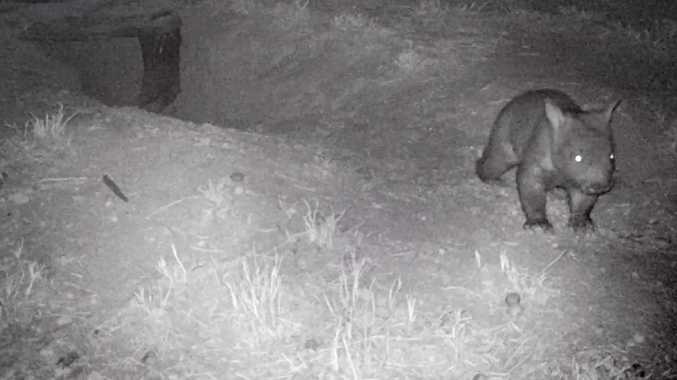 The northern hairy-nosed wombat joey is more of a toddler than a newborn, and has been captured on camera scurrying around the burrow. It is estimated the joey's birth date was about this time last year. Wombats spend a long time in the pouch before taking to the world. Minister for Environment Leeanne Enoch said this new addition to the Richard Underwood Nature Reserve was a cause for celebration, because the northern hairy-nosed wombat is so rare. "The only known colonies are here in Queensland," she said. "In 2009, experts believed there were only 138 of this species left in the wild, and since then we have seen the total Queensland population increase to about 250, which is wonderful." St George is one of only two places these wombats call home. The only other known location of the elusive mammals is in Epping Forest National Park, near Clermont. Both reserves have been established to support each other in species preservation, and the department is in the process of finding a third colony location. Department of Environment and Science director general, Jamie Merrick, hinted at the possibly of the third colony being established nearby. 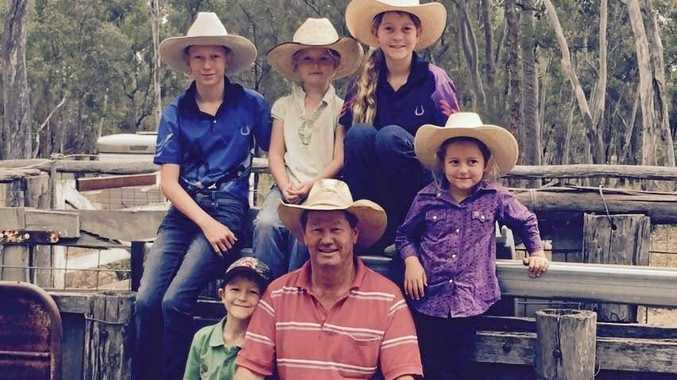 "The success of the breeding program in St George has prompted us to set up a third colony," he said. "The southwest provides the best wombat habitat because of the sandy soil and eucalypt forests."